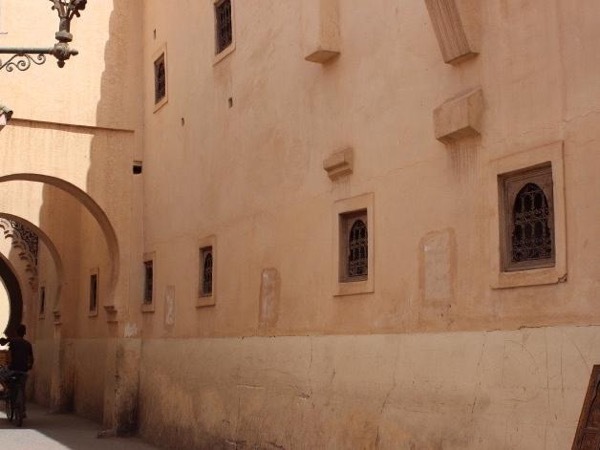 Traveler Review for Private Tour in Marrakesh, Morocco by Tour Guide El Mehdi M.
About El Mehdi M. Message El Mehdi M.
Mehdi, our tour guide, was great. I thought this would be a guided shopping trip but it was so much more. Mehdi explained how a traditional Médina was laid out which gave is a unique understanding of the Medina. He also took us through several of the souks to not only shop but to see how things were handcrafted as well. If you like history it's a great tour. If you like to shop it's also great. If you like shopping and history it's a fun and educational way to experience both.